There are 21 categories to choose from. You can enter as many categories as you like, submitting each entry separately via the online form. Visit the categories page to read the criteria. Your nomination will be judged on a supporting statement of 1000 - 2000 words. This should outline the type of technology involved, the specific requirements of the project, and the end result in terms of business benefits to the company. Please include a separate fifty word summary of the entry. Upload all your documents (preferably in Word or PDF format) to the entry form and add your contact details (including your UK office address*) so we can confirm that we've received your entry. Please note that there is a maximum 4mb size limit per file and our system may be unable to process your entry if you exceed this limit. A large, high quality company logo must be uploaded with each submission - if you're nominating multiple companies for the same award please provide all relevant logos. If your entry is shortlisted, your logo will be displayed at the awards ceremony attended by hundreds of the leading names in the industry. 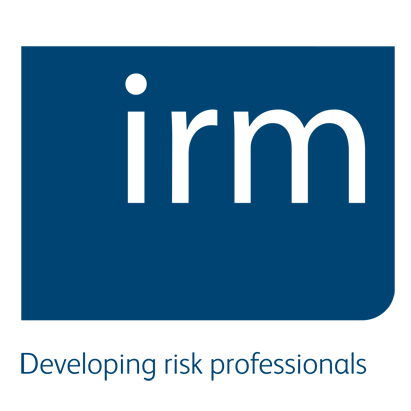 Who can enter the Risk Management Awards? 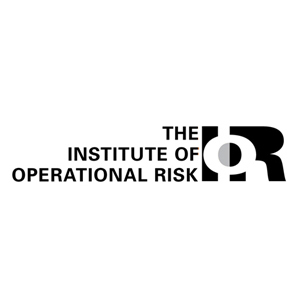 With the exception of the International Risk Management Award, the awards are open to any relevant organisation or individual based in the UK. Nothing! The awards are and always have been completely free to enter. I've entered and received a confirmation email - what happens next? Soon after the awards close for entries, we will announce the shortlist, from which our judging panel will select the winners who will be announced at the Risk Management Awards ceremony on 6 November 2019. The shortlist will be published on our website and all shortlist entrants will be notified by email. • Firms can enter more than one category. • Firms are encouraged to nominate themselves. • The award winners will be chosen by an extensive panel of INDEPENDENT expert judges, using a fair and transparent judging process. • Additional material will not be accepted. • Judges may not participate in those categories where there are conflicts of interest. • If you are shortlisted your company logo will feature at the awards ceremony attended by hundreds of the leading names in the industry. Best of luck with your entries and we look forward to seeing you at the event on 6 November 2019 at the London Marriott Hotel, Grosvenor Square, which we are sure will be a night to remember. To book a table, please click here.